These Velvet Patch joggers take athleisure to a whole new level! They are buttery soft and oh so flattering. We promise you these are so comfy you will never want to take them off! 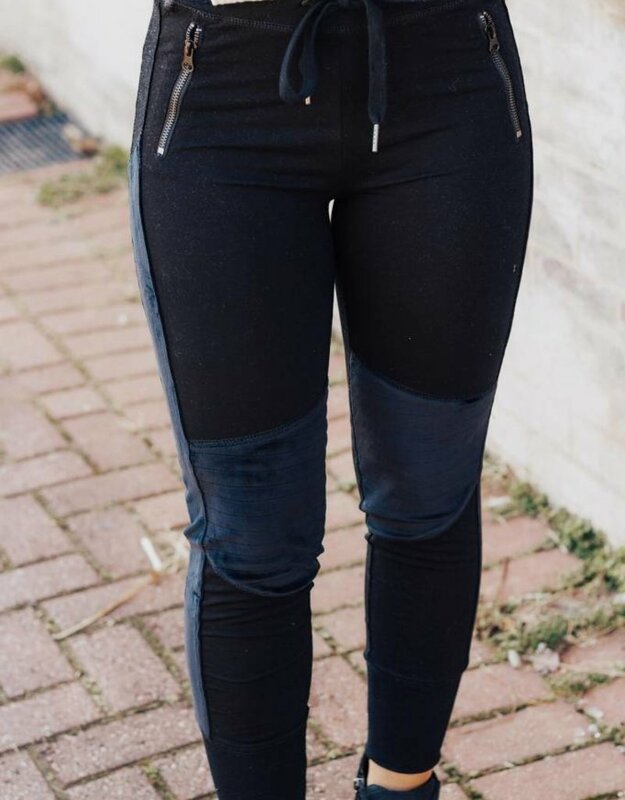 Pants feature a drawstring waist, pockets, and velvet patch detail.